Lloytron PLC has been established for over 40 years supplying household electrical products into the retail, wholesale, internet and mail order markets. 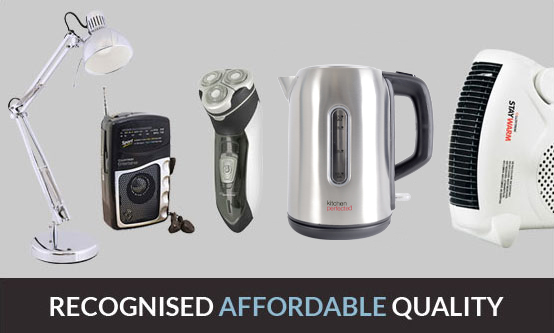 The steady expansion of the Lloytron PLC brand over this time has seen us develop from an audio-only based company into a market leader within our chosen sectors of lighting, small domestic appliances, audio-visual, batteries, home electrics and personal care. In turn this has established Lloytron PLC as a brand synonymous with affordable quality. Our 220,000ft2 distribution centre boasts a state of the art warehouse management system coupled with large 'stock on the floor' quantities. 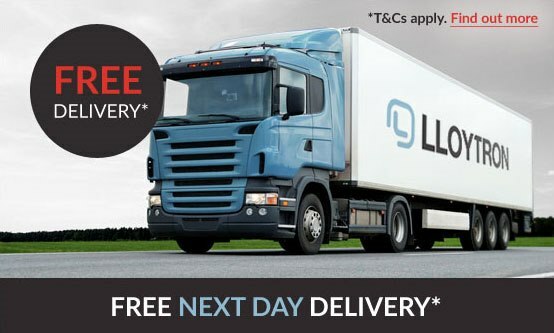 We deliver what you need, when you need it with the added benefits of drop shipping and small order service. 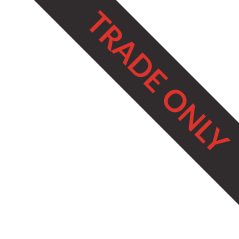 Gain full access to the website for pricing and live stock data as well as many benefits including quick order displays, product comparision function and downloadable product specifications - all protected with the highest security trading.